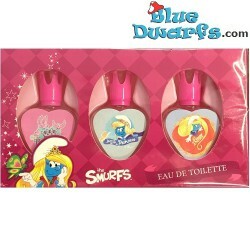 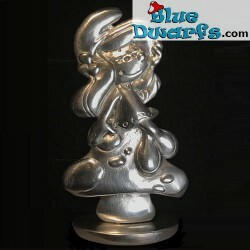 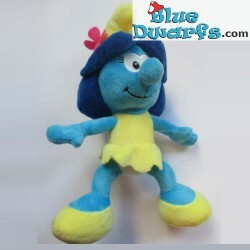 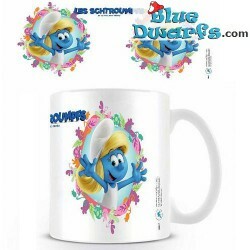 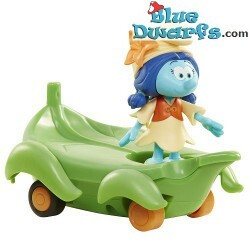 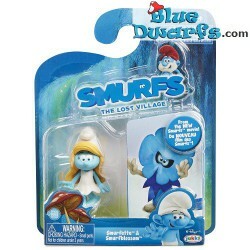 Smurfette There are 486 products. 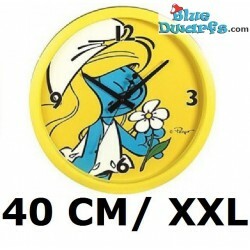 Smurfette with flower wall clock XXL (+/- 40cm). 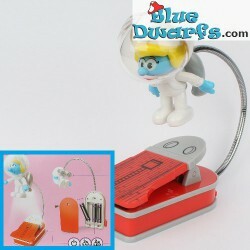 Extra large clock for on your wall.